He has been practicing as in-house lawyer for 10 years now, during which time he implemented an award-winning conflict management system in the company. Alexander is also a licensed mediator. He has therefore become highly experienced at selecting dispute resolution mechanisms that are tailored to the specific needs of commercial companies and knows well how to efficiently facilitate the resolution of disputes. 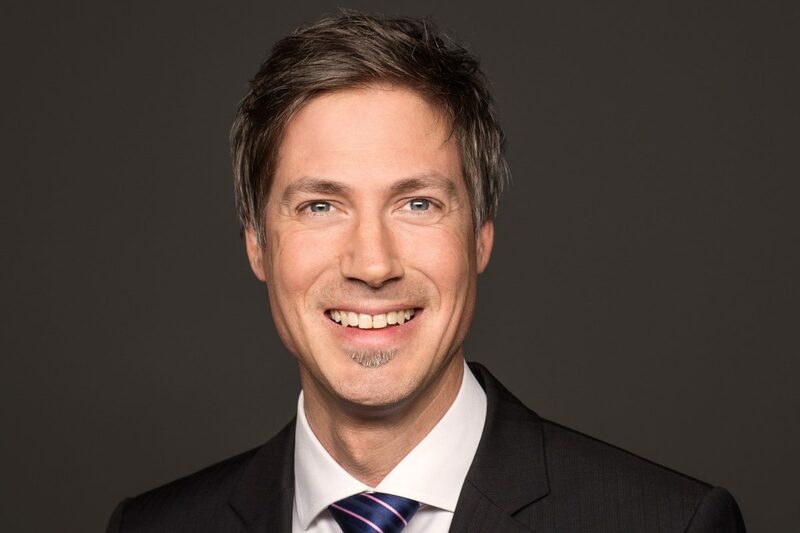 Alexander regularly lectures on mediation, arbitration and conflict management at various German universities and regularly publishes on these topics. Alexander holds an LL.M. degree from Tulane Law School and a doctorate degree with a topic on commercial conflict management systems. His working languages are English and German. We are happy and privileged to include such a distinguished dispute resolution expert in our team and look very much forward to working with him.